Fourteen-year-old Joe is the only child of Jeanette and Jerry—a housewife and a golf pro—in a small town in Montana, circa 1960.. Nearby, an uncontrolled forest fire rages close to the Canadian border, and when Jerry loses his job—and his sense of purpose—he decides to join the cause of fighting the fire, leaving his wife and son to fend for themselves. 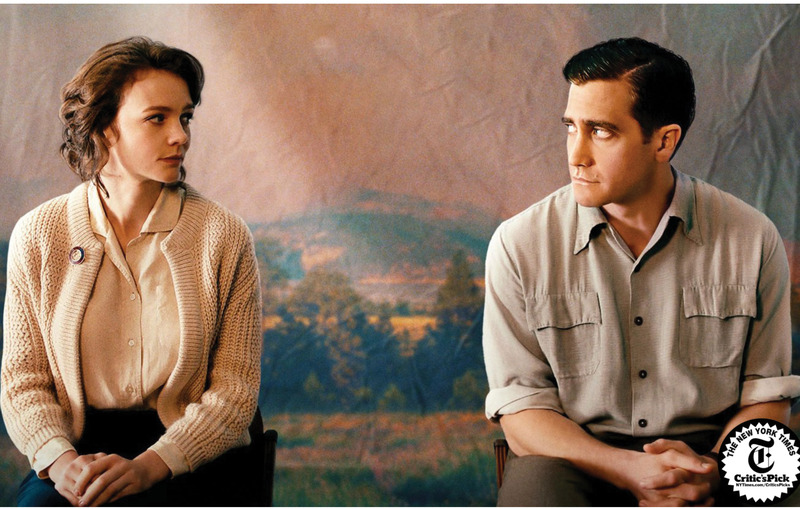 The American Dream is often portrayed in film as an idyllic aspiration, but Wildlife explores and dispels the romanticized concepts we’re used to, instead giving us a profound and sensitive portrayal of a family that loses faith in itself. Wildlife 7:45 at Bear’s Place – Last Chance!